Diversity can be delicious. That’s what we say at NutriBee, and so does the U.S. Postal Service. 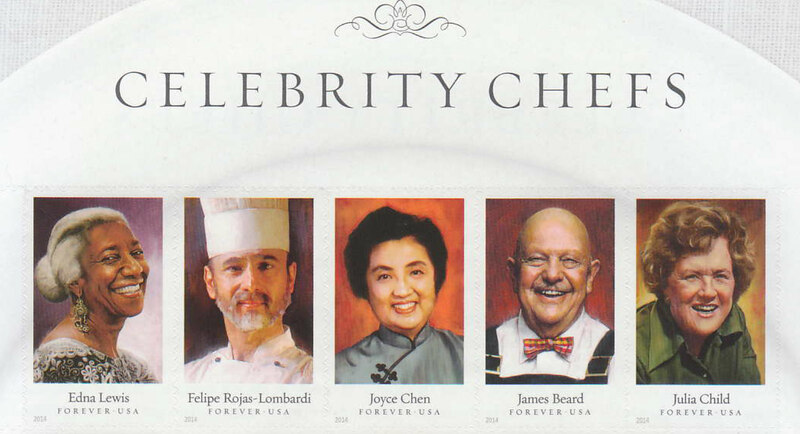 Look for the newly released book of stamps entitled Celebrity Chefs. 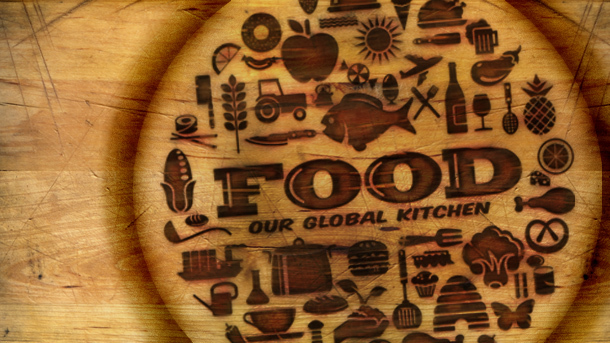 National Geographic is celebrating the world’s table, too, in their 2014 magazine series and the museum exhibit FOOD: Our Global Kitchen.